Distinguished Professor Thomas Scott of the UC Davis Department of Entomology and Professor Shirley Luckhart of the Department of Medical Microbiology and Immunology have been selected fellows of the American Society for Tropical Medicine and Hygiene (ASTMH). They were honored at a recent meeting of ASTMH in New Orleans for their sustained professional excellence in their field. Fellows are selected for their work in "any phase of tropical medicine, hygiene, global health and related disciplines," ASTMH officials said. 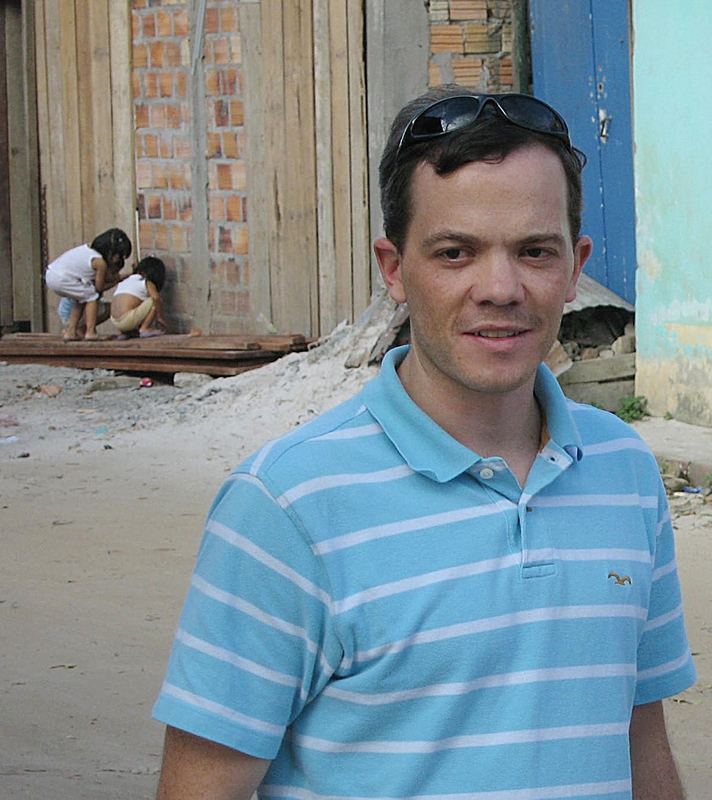 Scott, internationally known for his work with on the ecology and epidemiology of dengue, focuses his work on contributing to improved public health in the United States and in the developing world, where resources are inadequate and help is desperately needed. His expertise centers on mosquito-transmitted disease; the bulk of his work is on dengue. 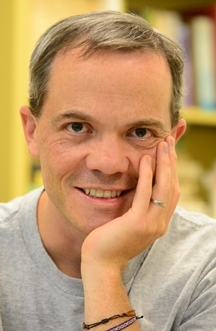 Scott received his doctorate in ecology from Pennsylvania State University, and worked as an epidemiology post-doctoral scholar at the Yale School of Medicine. 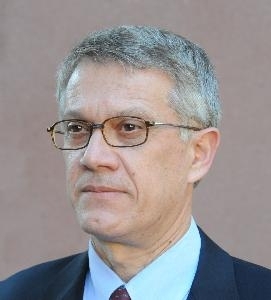 Luckhart's expertise includes the molecular cell biology and biochemistry of malaria parasite transmission. 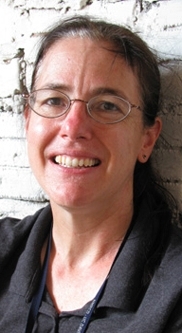 Closely associated with the UC Davis Department of Entomology and Nematology, she serves asa graduate student advisor and interim co-director of the UC Davis-based Center for Vectorborne Diseases. 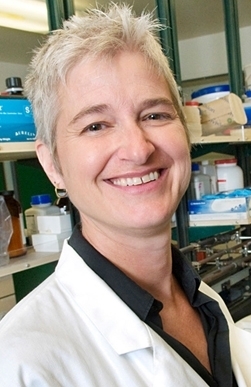 Luckhart received her doctorate in entomology from Rutgers, the State University of New Jersey. ASTMH, founded in 1903, is a worldwide organization of scientists, clinicians and program professionals whose mission is to promote global health through the prevention and control of infectious and other diseases that disproportionately afflict the global poor. 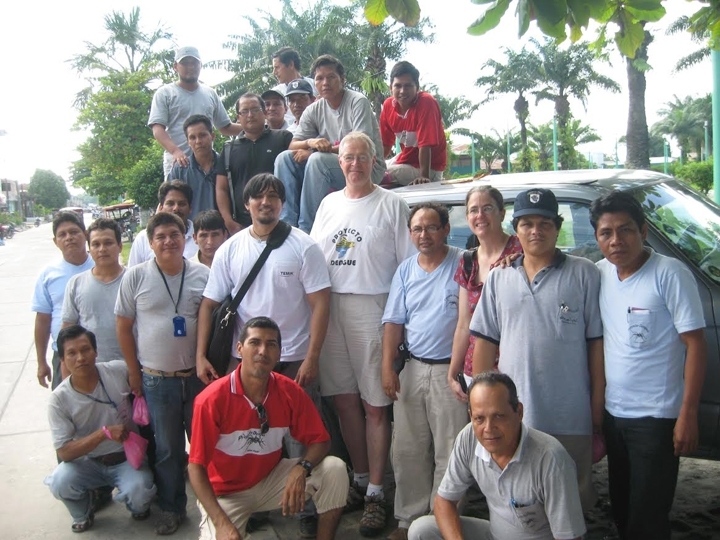 Research, health care and education are the central activities of ASTMH members, whose work bridges basic laboratory research to international field work and clinics to countrywide programs. Distinguished professors are scholars whose work has been internationally recognized and acclaimed and whose teaching is excellent. The UC Davis Department of Entomology and Nematology now has four distinguished professors: entomologists Bruce Hammock, Frank Zalom and Thomas Scott and nematologist Howard Ferris. 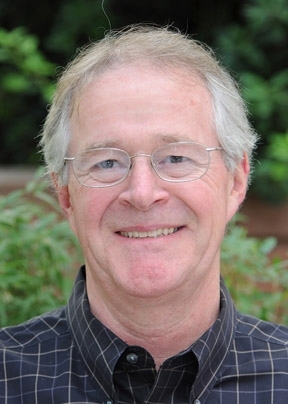 Scott, internationally known for his work with on the ecology and epidemiology of dengue, joined the then UC Davis Department of Entomology 18 years ago. He focuses his work on contributing to improved public health in the United States and in the developing world, where resources are inadequate and help is desperately needed. “What began as an interest in the ecology of infectious disease--working as a graduate student for the Centers of Disease Control, receiving a doctorate in ecology from Pennsylvania State University, and serving as an epidemiology post-doc at the Yale School of Medicine--expanded into my current objective of applying innovative science to enhanced disease prevention and constructive contributions to the debate over improved public health policy,” Scott said. 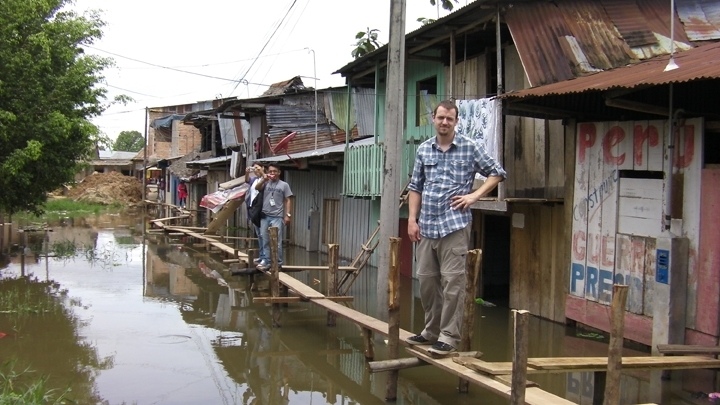 His expertise centers on mosquito-transmitted disease; the bulk of his work is on dengue. Each year, 3.97 billion people in 128 countries are at risk, and an estimated 390 million people are infected with this mosquito-borne virus. Scott teaches the high successful Medical Entomology (ENT 153) class at UC Davis. 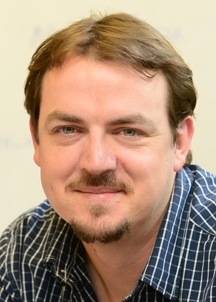 He focuses his research on epidemiology of mosquito-borne viral disease, mosquito ecology, evolution of mosquito-virus interactions, and evaluation of novel products and strategies for disease control. 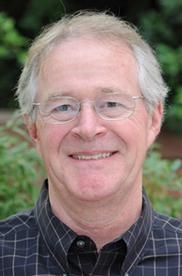 “I aim to generate the detailed, difficult to obtain data that are necessary for assessing current recommendations for disease prevention, rigorously testing fundamental assumptions in public health policy, and developing innovative, cost, and operationally effective strategic concepts for prevention of mosquito-borne disease,” he said. For more than 35 years he has conducted arbovirus research, with an emphasis on dengue since 1990 in Asia (Thailand for the past 25 years) and Latin America (Puerto Rico, Mexico, and Peru for the past 23 years). He works closely with the Mosquito and Vector Control Association of California and the Thai and Peruvian Ministries of Health. Scott chairs the Mosquito-Borne Disease Working Group in the Research and Policy in Infectious Disease Dynamics (RAPIDD) program, which is supported by the Science and Technology Directorate, Department of Homeland Security, and Fogarty International Center at the NIH. 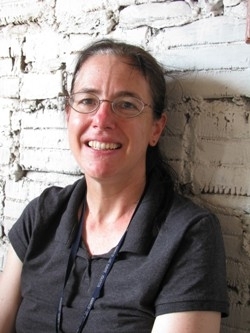 The program develops novel mathematical modeling frameworks that incorporate appropriate levels of epidemiologically relevant complexity across simple to complex transmission systems; methods for modeling the interface between mosquito vector and vertebrate host movement across differences in scale, ecology, and behavior; modeling of pathogen invasion, dispersal, and persistence in the context of biosecurity priorities; and combines modeling and mapping for policy. A common theme in his dengue epidemiology research is the importance of heterogeneities in patterns of human infection, how variation in these kinds of factors affects trends in dengue transmission, and whether data on this topic can be captured and applied in an operationally amenable way. 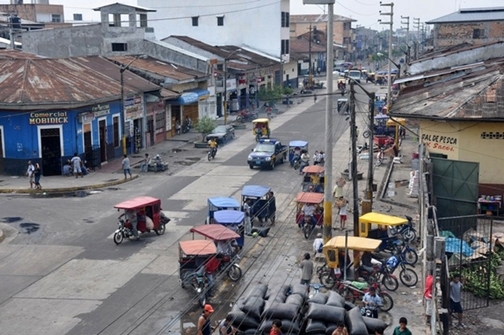 Research in Peru broadened the cluster study design by monitoring the places that infected people visited (contact tracing). “The result was more effective means of capturing clinically apparent human dengue infections, definition of the spatial dimensions of virus transmission, and development of the theoretical and empirical justification for studying impacts of daily patterns of human movement on exposure to virus-infected mosquitoes,” Scott noted. Scott is an elected fellow of the American Association for the Advancement of Science and the Entomological Society of America (ESA). He served as an editor for the American Journal of Tropical Medicine and Hygiene, Journal of Insect Science, and Journal of the American Mosquito Control Association; and is included in Who's Who in America. In addition, he was a standing member of the United States–Japan Cooperative Medical Sciences Program Parasitic Diseases Panel; past president of the Society for Vector Ecology; chair of the Medical and Veterinary Entomology section of ESA; a standing member on the Program Committee for the annual meeting of the American Society of Tropical Medicine and Hygiene, and a member of the Robert E. Shope International Fellowship in Infectious Diseases Committee. Scott is often asked to review grant proposals for a variety of funding agencies: National Institutes of Health; National Science Foundation; Institut Pasteur, France; Netherlands Foundation for Science and Global Development; Medical Research Council (UK), and Wellcome Trust. Scott is currently serving an 8-year term on the Council of the International Congresses of Entomology. Recently, he was appointed to the Steering Committee of the newly formed Partnership for Dengue Control, a consolidation of vaccine developers, novel mosquito interventions, international health funders (Gates and Carlos Slim Foundations), and experts on dengue prevention. 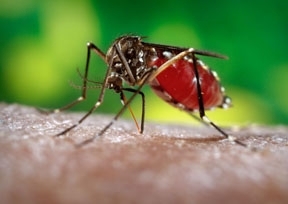 Scott was also singled out to lead a comprehensive assessment of current and project mosquito interventions for dengue and develop the conceptual basis for feasibility trials that combine mosquito control and vaccines for dengue prevention. Scott works closely with the World Health Organization (WHO) in several of its mosquito-borne disease and dengue prevention programs: the Vector Control Advisory Group and the program to Estimate the Global Burden of Dengue. Thomas Scott with schoolchildren in Kenya in 2004. He was there to study malaria. 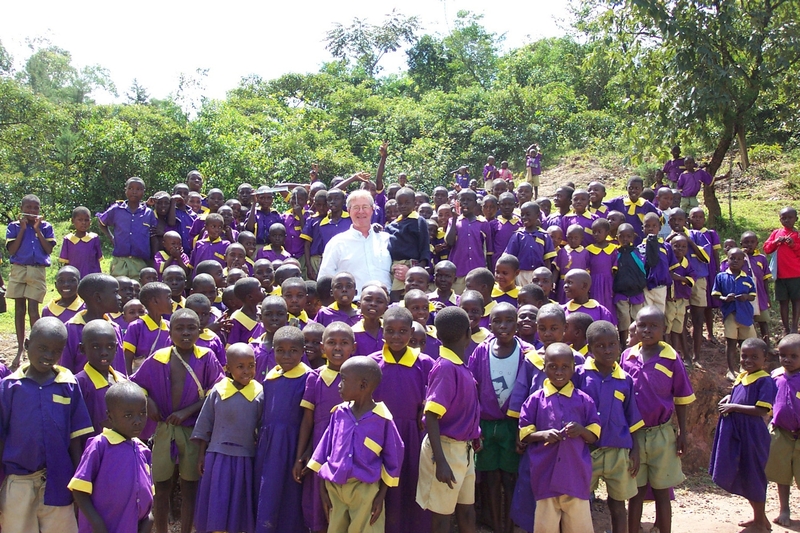 Almost half of the children in this photo had malaria at the time.